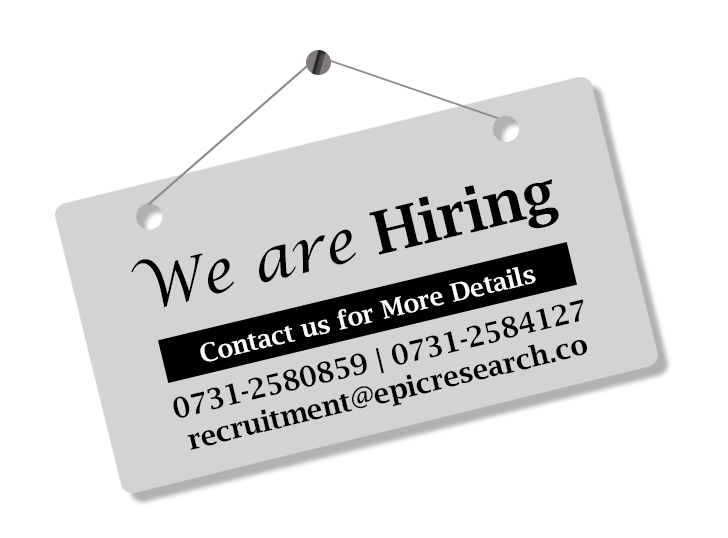 At Epic Research we value our customer's and are committed to providing world class services. While we take our accuracy seriously, our clients also need to realize that we do NOT offer a 100% guarantee on our calls and hence cannot offer any refund on subscriptions regardless of the individual client's performance. Please note that all sales are final. 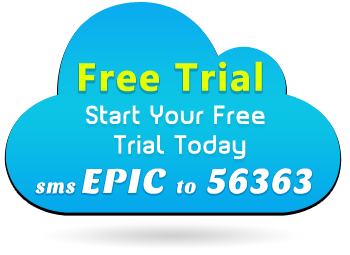 Epic Research offers 2 days worth of free trial and evaluation for our clients to ensure that our products and services will meet their needs before they pay for a subscription. By accepting and taking advantage of the free trial and making a payment for the subscription, you agree that there will be ABSOLUTELY NO REFUNDS and/or CANCELLATIONS. We ask our esteemed customers to fully evaluate the free trials for 2 days and ensure that the product satisfies their expectations. Once a service has been subscribed to and a payment has been made for the same, the client will start receiving the calls that they asked for. 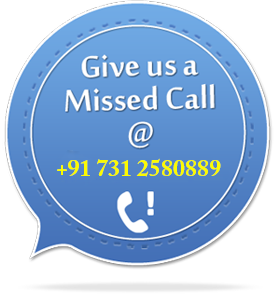 If for some unforeseen reason, the client is not satisfied with our services, they may call us to seek direction on future calls. We will out our best effort to increase the satisfaction levels in such cases. As it takes great efforts and regulatory compliance to commence the services of the subscriber hence, any request by the client to cancel a service or get a refund will NOT be accepted in any case. In an unlikely event that after payment, service for a client is not started for technical reasons beyond the control of Epic research or if Epic Research decides not to start service for a specific client, the client will be paid back the amount as soon as it is possible. This will not be applicable if the client is not able to receive sms on the number provided by the client because of client's DND status. If the records from our SMS service provider indicate that service sms were sent to the number that client provided, we will deem that as delivery of service from our end and will not entertain request for refund based on non delivery of SMS. We advise our clients to de-register from DND either before making a payment or as soon as the service is started.By making a payment to Epic Research, customer agrees to submit KYC (Know Your Client) and CRP (Customer Risk Profile) documents to Epic Research or to his/her broker (to be added or updated in the KRA database). A failure to add or update the KYC will lead to a hold on the service and a refund will not be provided to the customer. The service will only be started after the customer KYC and CRP are added/updated in a satisfactory manner. By making a payment for Membership to our site, you acknowledge that you have read and agreed to the above Epic Research Sales and No Refund Policy. We at Epic Research are confident that you will have a satisfying and rewarding experience by trusting our advisory.....your mintvisory.